Support, guidance, education, results. We’re invested in your success! That’s why we offer every one of our members a Personal Success Plan, included at no extra cost. 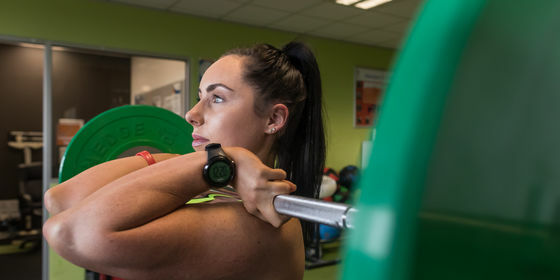 Designed to be flexible and of value to everyone from newbies to gym junkies, you have access to the expertise of a qualified Fitness Instructor to help you reach your goals. Appointments can be made at our Reception, or over the phone. Planning Session & Program Run through Includes Goal Setting, exercise and medical history, measurements and fitness testing. You’ll have exercise demonstrations and support to work with our staff to create the program that’s right for you. Program Check A personalised experience where we check your technique and inspire you to achieve your goals. Review & Updates Re-measure, re-test and re-evaluate your goals. Without changes your results can plateau. Your program review and update is available as often as needed to assist you with continued motivation, confidence and progress.